We offer emergency plumbing services 24 hours a day, 7 days a week. No matter what your plumbing needs, you can count on Benjamin Franklin Plumbing® – The Punctual Plumber® – to provide you with quality professional plumbing services. 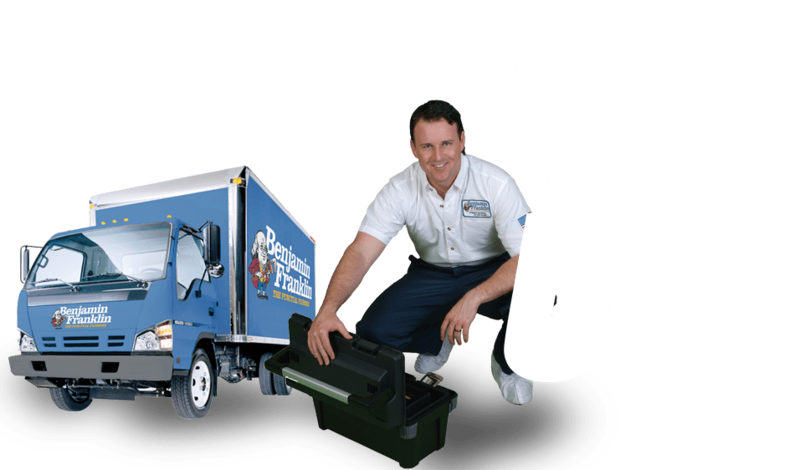 No job is too big or too small – from the leaky toilet, to the sewer pipe bursting in the front yard – we fix it all!